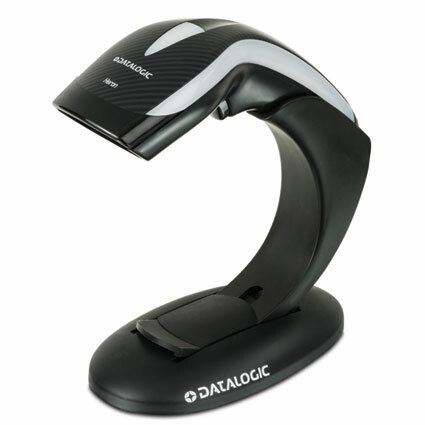 The Heron HD3100 brings a totally new concept in terms of barcode reading with a bundle of features. The updated design with together with the new features will provide more value to partners and operators, allowing the ability to customize visual and audio reading feedback as well as the top cover. The Heron scanner outperforms the HW1200G scanner on overall reading performance with almost 2 times faster speeds and double the reading distance. 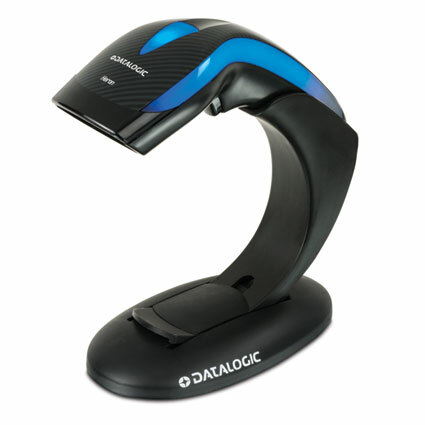 This scanner comes with the ability to configure the scanning noises and LED colors along the top and sides. The whole scanner turns into a light show as you ring up customers.